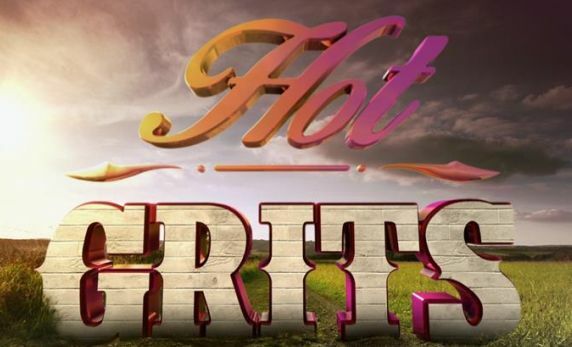 ‘Hot GRITS’ has been cancelled, sort of…. VH1’s new reality show about the ladies of Valdosta, Georgia, premieres tonight! Meet the cast!